Twinpalms Phuket is waiting to welcome you to the tropical paradise known as the Surin Beach region. Enjoy classic cocktails by the luxurious swimming pool, relax in the Oyster Bar for pre-dinner drinks and soak up fantastic Thai food and atmosphere in Twinpalms Oriental Spoon Restaurant. Upgrade your stay to 7 nights & receive a Bonus Long Stay Offer! Phuket Special: Reduced Rates + Bonus Offer! 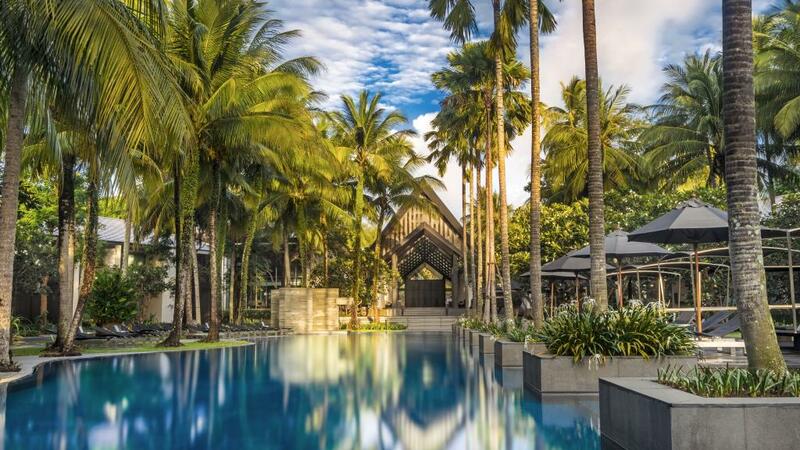 Arrive to Paradise at Twinpalms Phuket. It is everything you have seen in the pictures and more. Relish in the beauty of the Surin Beach region whilst taking advantage of Twinpalms Phukets luxurious decor and interiors. This Phuket accommodation boasts the perfect location for a couples getaway or family holiday. Hot Phuket Deal: Save 10% + Bonus! Twinpalms Phuket is a boutique hotel offering an intimate Thai experience, with only 97 rooms with a maximum of 2 levels, this Phuket accommodation offers a retreat from the enormity and crowds of the big resorts. At Twinpalms Phuket you are not just a number, you are a valued guest.